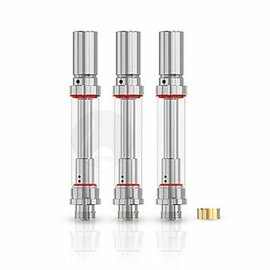 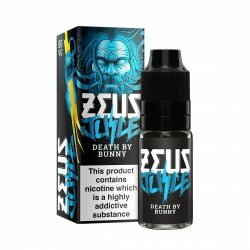 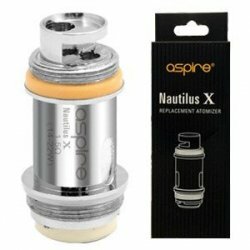 UD Athlon 22 Mini Tank The UD Athlon 22 Mini Sub-Ohm Tank is compact in design at just 22mm diameter. The UD Athlon 22 Mini Sub-Ohm Tank is compact in design at just 22mm diameter. 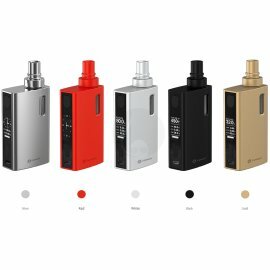 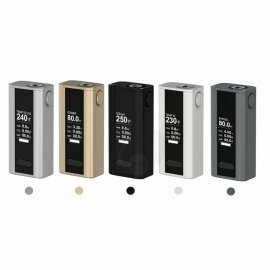 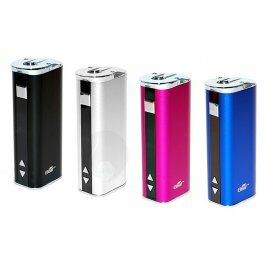 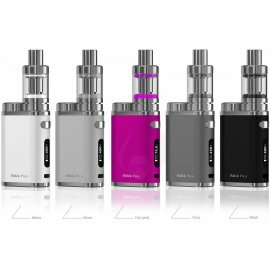 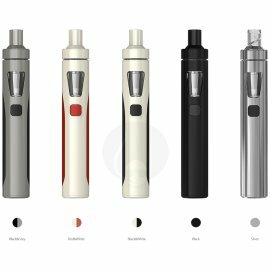 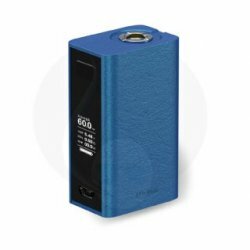 The Athlon 22 Mini features many quality improvements that will help improve your vaping experience. 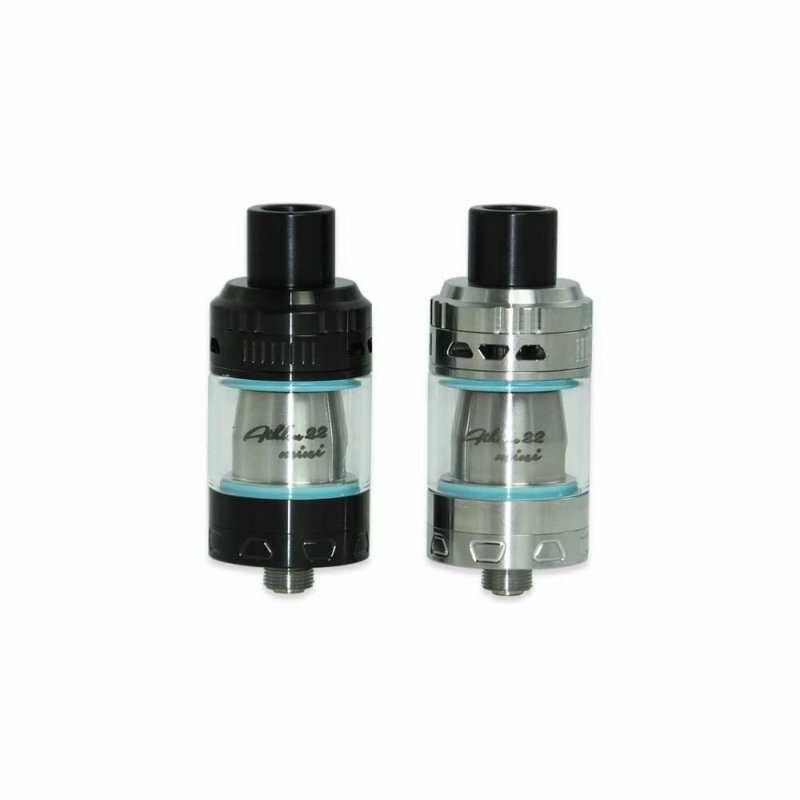 The Athlon 22 Mini is a 2ml capacity TPD compliant tank with a convenient top fill design. 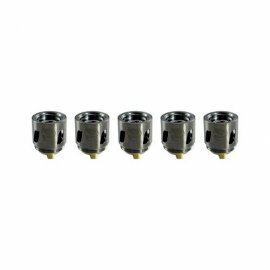 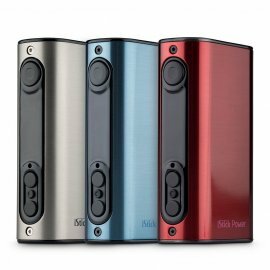 The adjustable top airflow system utilizes targeted airflow which runs throughout your atomizer head for increased vapor production.